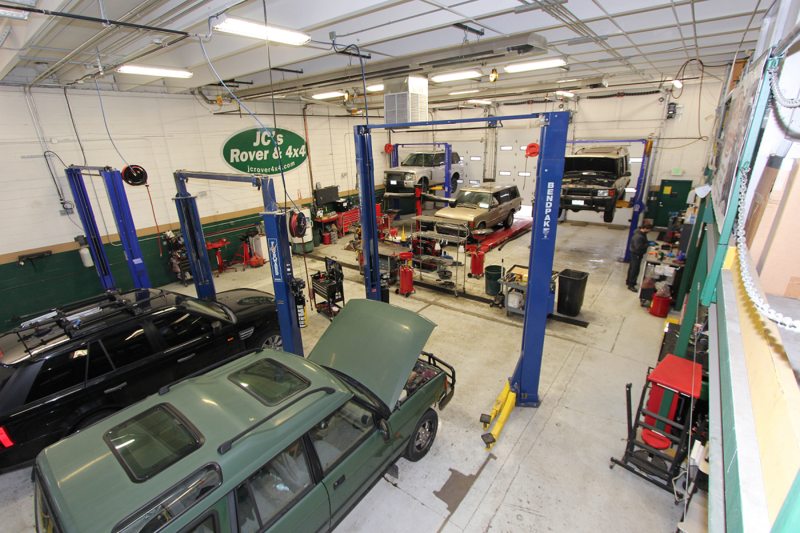 No matter what Rover you own, from the newest LR4 and Range Rover to an older Discovery or Series truck, we can help you maintain, repair or modify your vehicle. 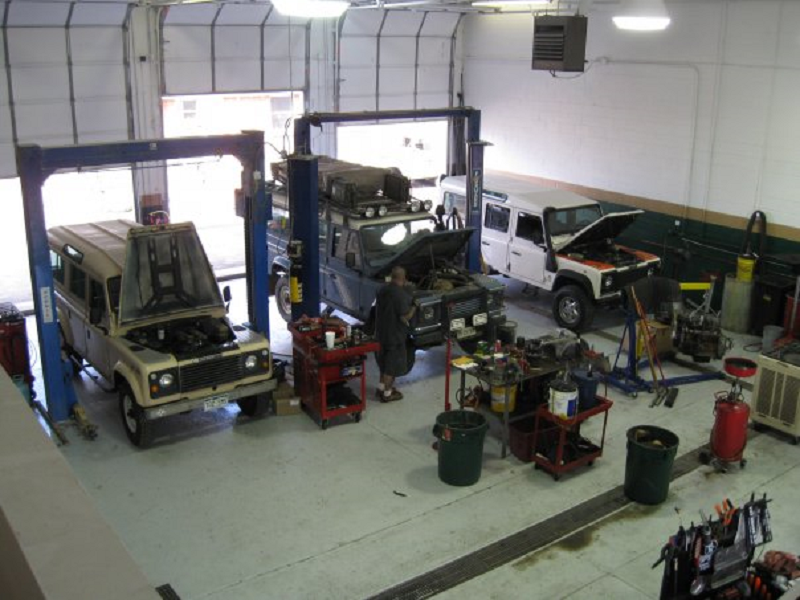 We're here for your other European vehicles too, having techs experienced with Audi, Jag, & BMW. 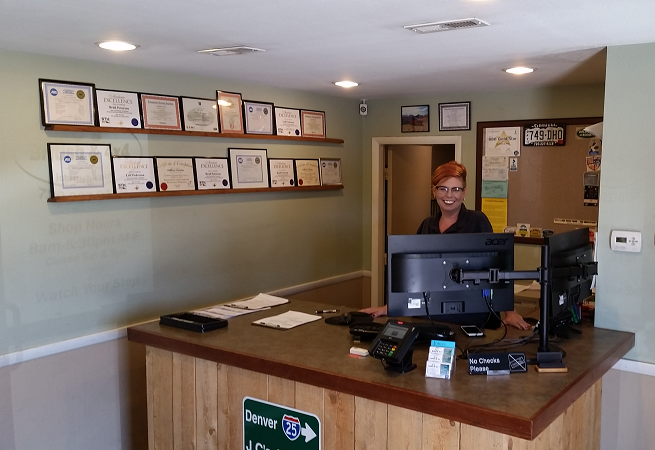 We've just expanded in 2018 opening our used vehicle sales and outfitting center right next door at 1631 W. Hamilton Pl. 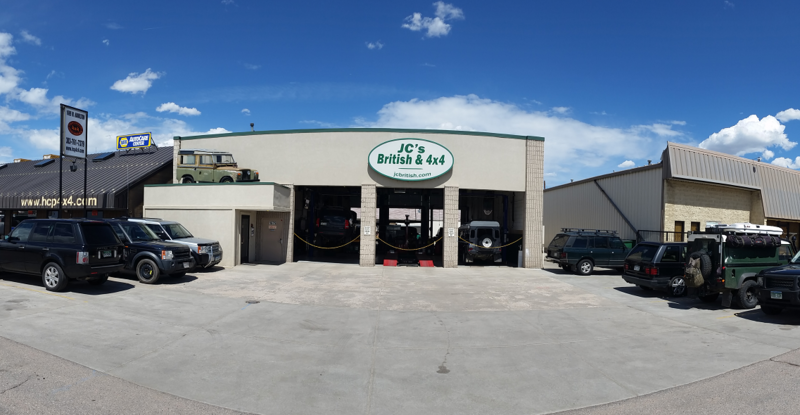 Come check out the great used Rovers we have available or see what we have to offer to outfit your Rover for your next adventure be it out on the town or overlanding across the continent.